Logo is the graphical representation of your business name. It’s probably one of the few but important features which your clients use to distinguish your business from others. Having a professionally designed logo is an investment on the future and the reputation of your business. 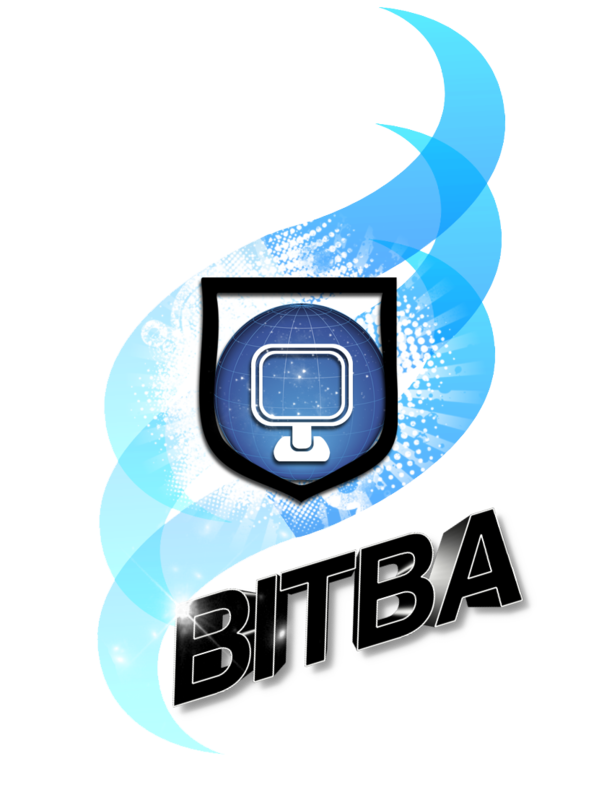 At BITBA we have a team of dedicated graphical designers who have many years of experience in logo design. Our logo design services provides multiple revisions of your logo until you are satisfied with the outcome. Many of our clients only have a vague idea about the type of logo they need however during our consultation we clarify their need to eventually provide a unique design which can be used as the representation of their businesses.